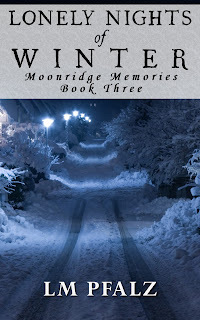 Lonely Nights of Winter (Moonridge Memories, #3) Now Available! 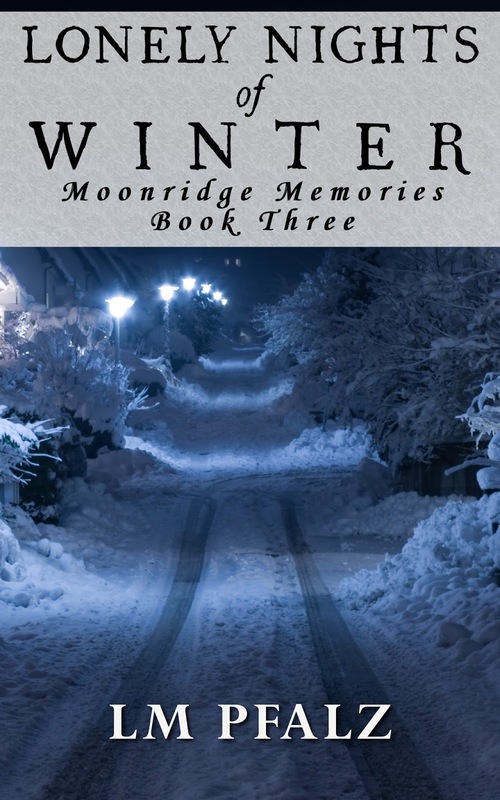 The third installment of my Moonridge Memories series, Lonely Nights of Winter, is now available on Kindle and Smashwords! The ebook will be coming soon to more online retailers! I'll keep you posted!